Based out of Virginia Beach, we are a locally owned and operated family business. We personally oversee your job from start to finish. Lowest priced quotes from the start. Call today for a FREE in-home consultation. We now offer true LIFETIME warranties and financing options. We are factory certified roofing contractor. Locally owned and operated residential roofing specialists in roof repairs and new installs. "Roofing with the best, guarantees you will not leak like the rest." Look no futher! We are ready to give you a free estimate. Top Side Coverings LLC carries and backs our roofs with a LIFETIME guarantee. We perform leak detection, repairs, and offer certified roofing certificates. Skylight repairs and installs are specialties we perform as well. We also offer energy star rated shingles. Contact today to insure you are protecting your home from the outside in. Top Side Coverings guarantees a well-built roof at a great price. We always stay on our timeline and budget, without comprimising quality. 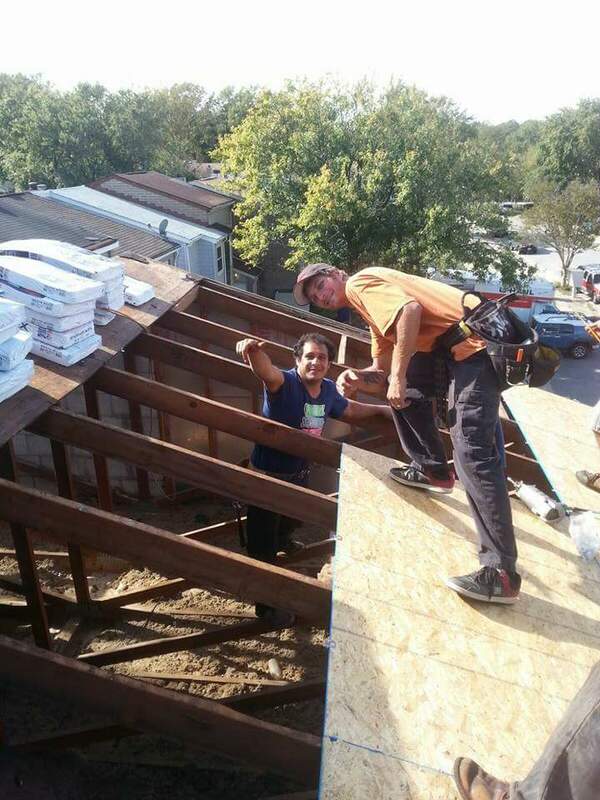 We frequently are called to repair the poor work of other roofers. Top Side Coverings puts thought and strategy behind every repair to ensure that it will last. We are a GAF Certified Elite Roofer® who builds you the best roof possible at the best value. Topside Coverings has over 15 years of hands-on experience in the roofing business. We believe that roofing is a craft & an art. All of our roof replacements, repairs, and remodeling are performed with the highest standards.